Hello! 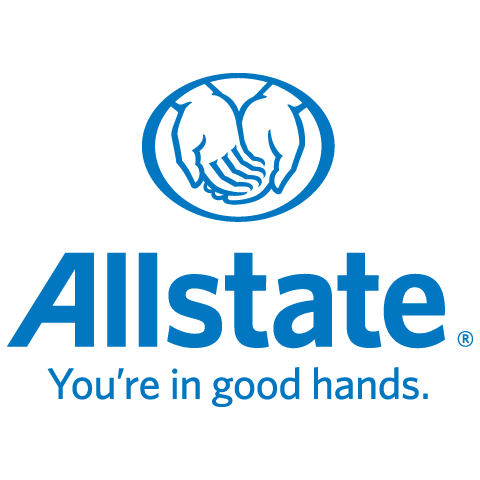 My name is Holly Boyko and I’ve been with Allstate for almost 2 years now and welcome each day as an opportunity to learn something new. I have a passion for travel and have been all over the globe including India, Israel, Japan, China and Singapore just to name a few. My outgoing personality allows her to get to know clients on a personal level. I am pleased to call Sherwood Park home. As an Allstate agent, employee and neighbour of Sherwood Park, I’m proud to bring good to life right where I live – supporting and strengthening our communities. I have big soft spot for animals and volunteers with GEARS (Greater Edmonton Animal Rescue Society) on the adoptions team. This team helps interview potential adopters to find suitable new homes for these animals in need. At least 3 times a year I also make time to volunteer for the Stollery children’s hospital doing things like working the radiothon and the Mother’s day walk.